Just as there is a home to suit every buyer, there is a mortgage to suit every new home. Whether this is your first home or the next of many, The Gifford State Bank can make the financing process easy and affordable for you with our competitive pricing. 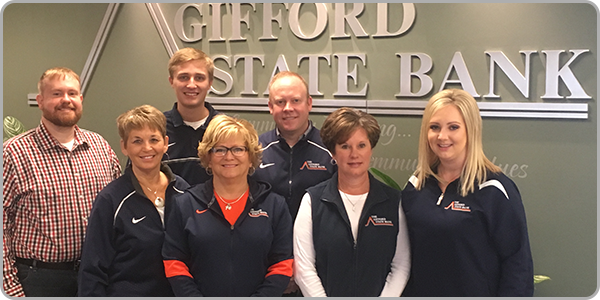 We are proud to share with you that many of our home mortgage loans are serviced locally at The Gifford State Bank. We are readily familiar with both the federal and state government programs that are available. After reviewing your specific situation, we will recommend the option that is right for your needs, and help you work through the entire process.